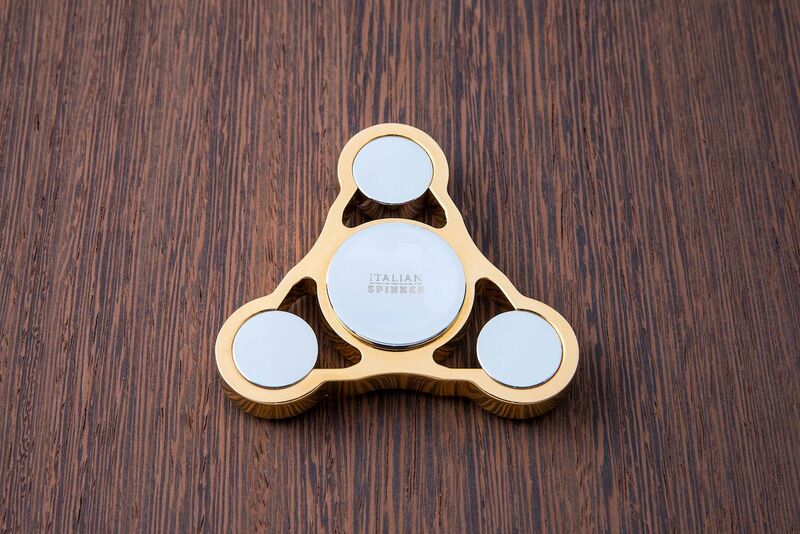 Keep your idle hands busy in unparalleled style with the Italian Gold Plated Fidget Spinner. 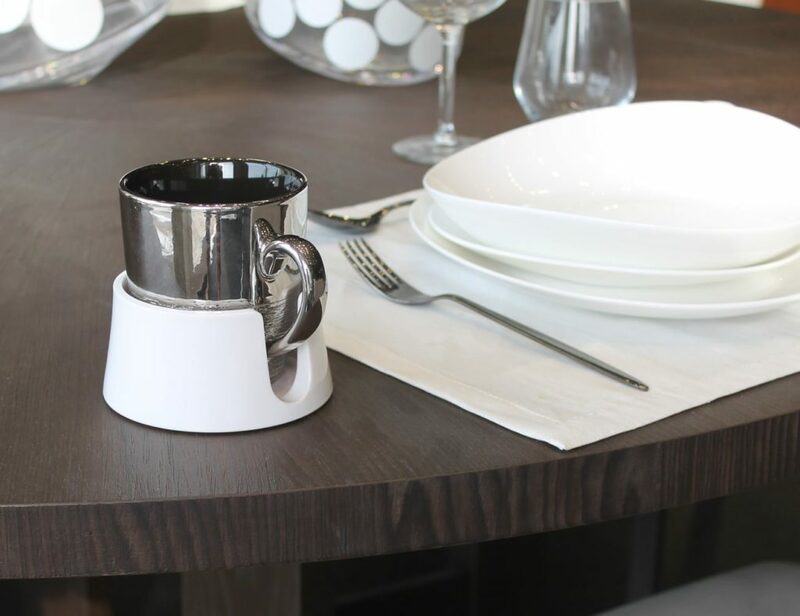 It puts a seriously elegant spin on things. 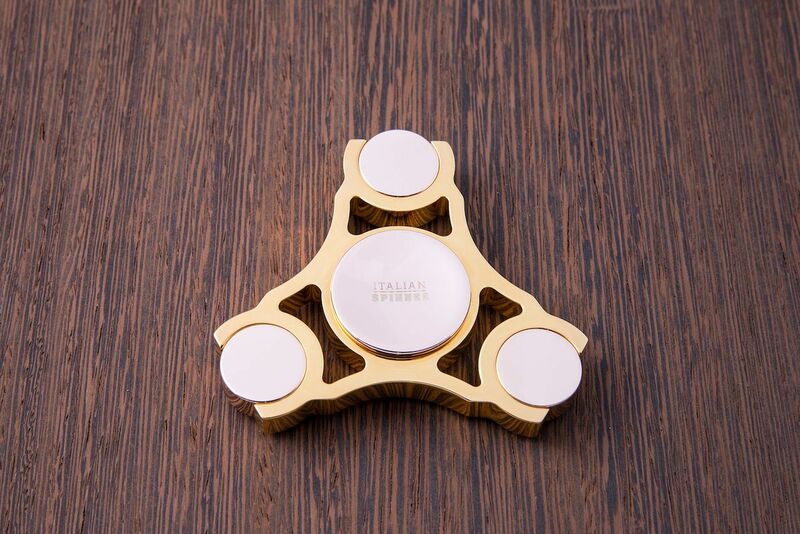 Keep your idle hands busy in unparalleled style with the Italian Gold Plated Fidget Spinner. This luxurious spinner puts a seriously elegant spin on things. 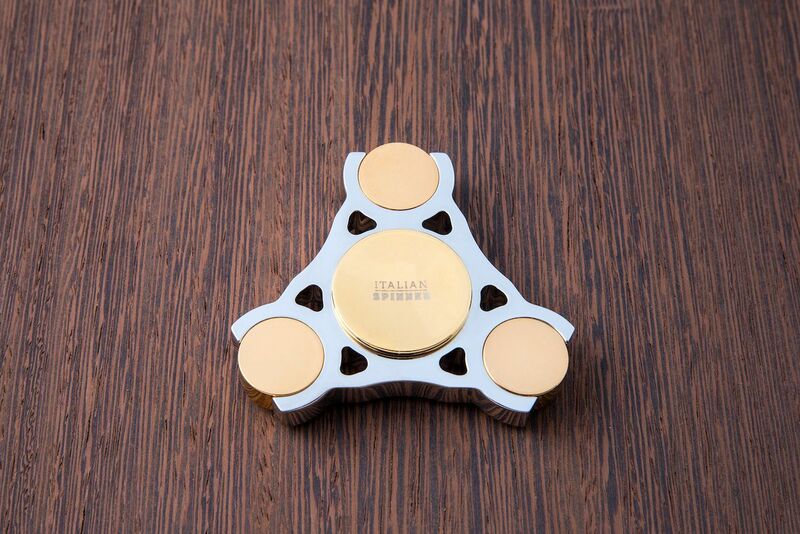 Yes, it features real, hand-polished gold plating. 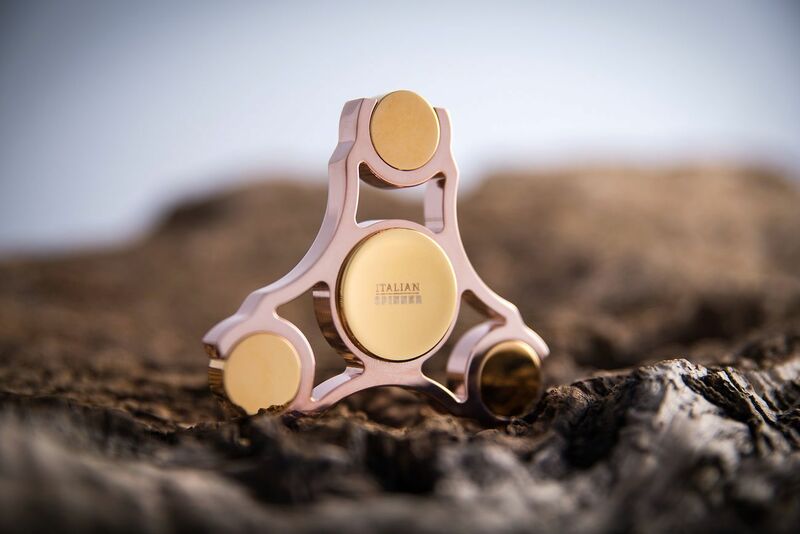 However, in addition to this fine material, the Italian Spinners offer even more. There are actually five different styles: the One, Galaxy, Star, King, and Prince. 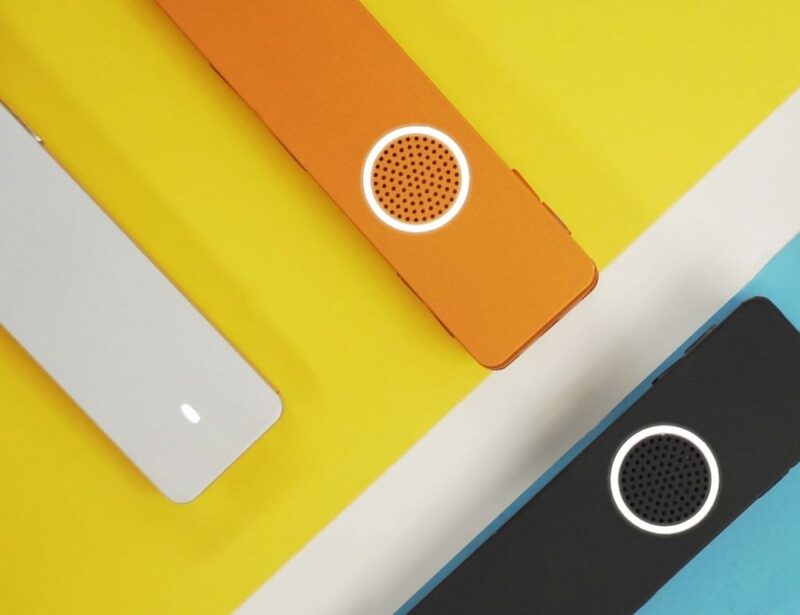 They each vary in weight and radius yet each measure 11mm thick. 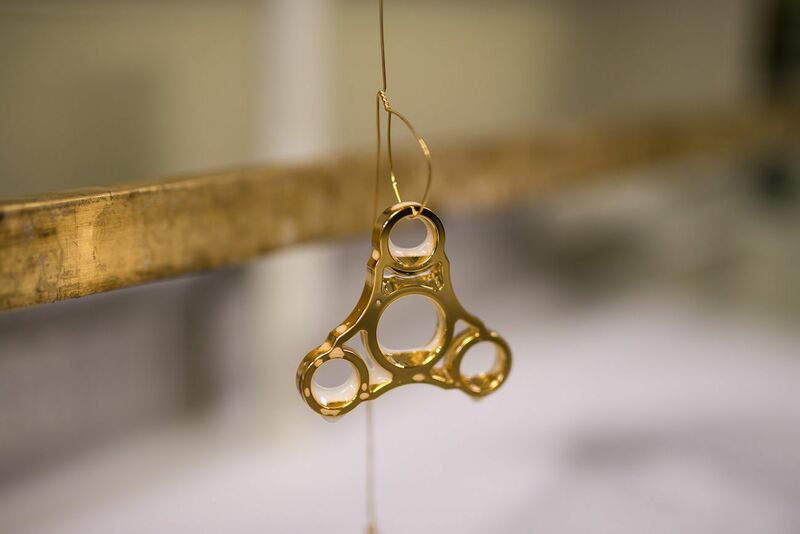 In addition to the frame, each spinner features three weights as well as a bearing up in brass. 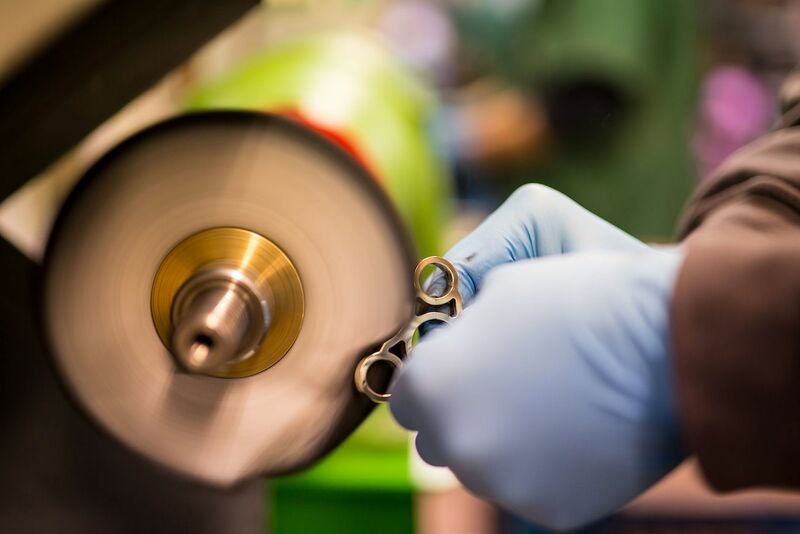 Each also uses a hybrid ceramic 608 bearing. 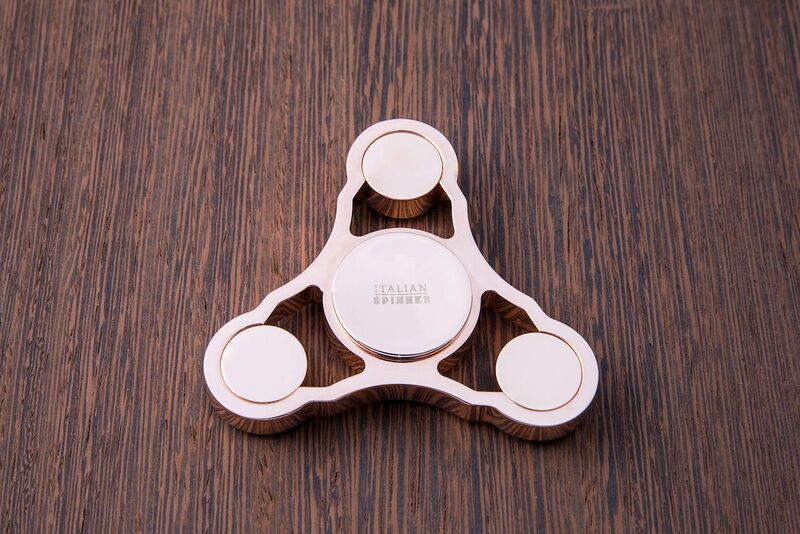 With this, the Italian Spinners flow effortlessly whether in your hand or on a flat surface. 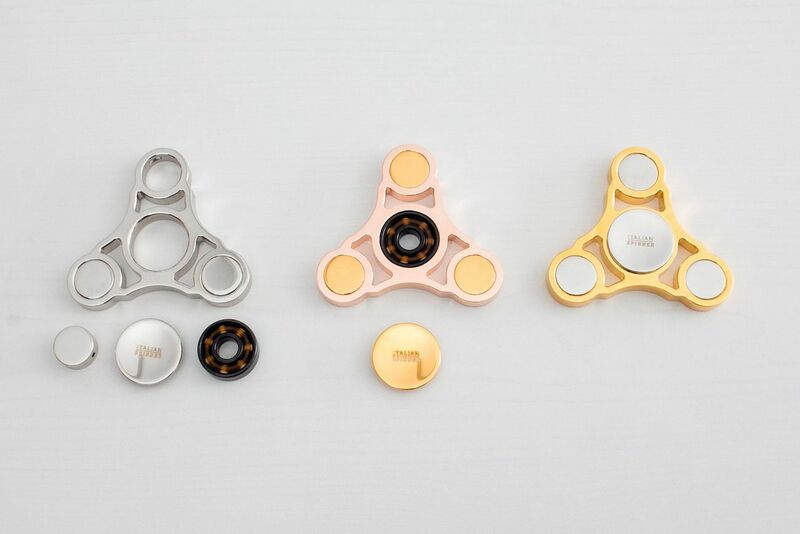 Designed to perfection, these spinners are high-end yet affordable and accessible. Staying focused has never been so luxurious.